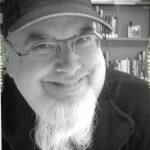 Rick Miller is a documentary filmmaker from Toronto, Canada. 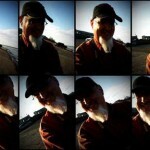 During his residency he will be editing his documentary, The Joy in Rage. 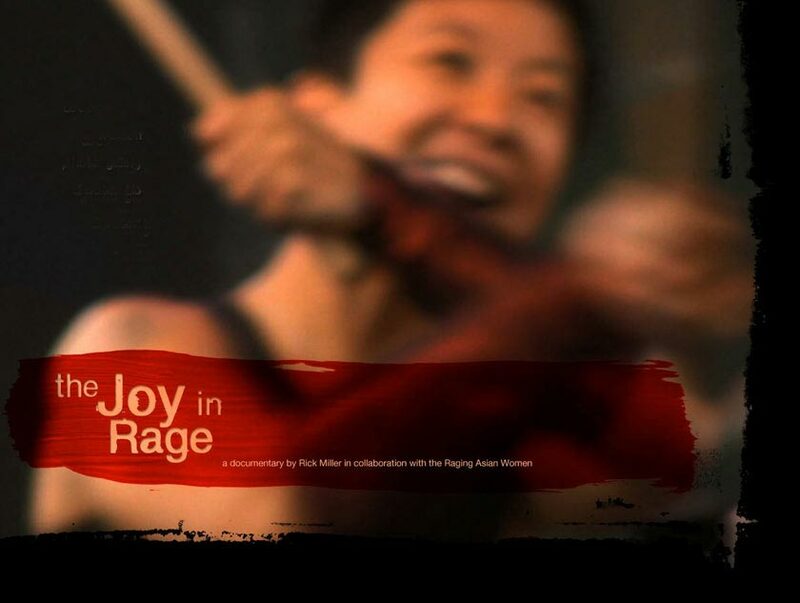 This film is a collaboration with Raging Asian Women, a unique taiko drumming group based in Toronto. They are one of several groups in North America who are adapting an ancient Japanese musical tradition for modern audiences. You can read more about their philosophy on their website. 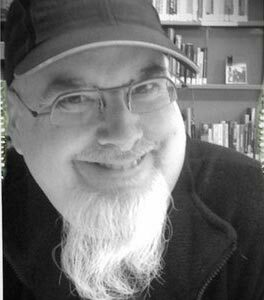 His filmmaking approach is based on a collaborative model where the subjects of the film share creative input with the documentary director. Is this way, the musicians have control over how they are represented on screen and are, in turn, able to explore what is for them a new medium for artistic expression. 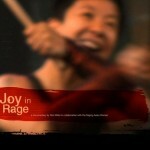 The Joy in Rage represents Rick’s thesis project for a Master of Fine Arts in Documentary Media. Upon completion of the project he will be entering the documentary into the festival circuit and will be searching for a broadcaster as well. The documentary will include an appropriate credit for the Paducah Arts Alliance. 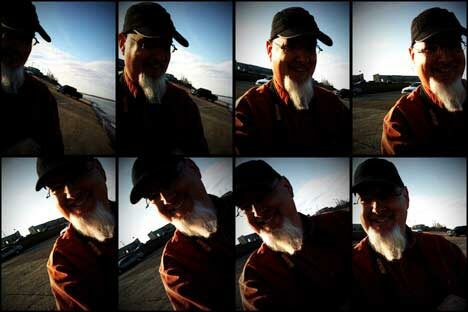 While in Paducah, Rick will conduct a workshop on using video to document creative work. Through multiple hands-on sessions, individual artists will learn how to use whatever video and computer equipment they have on hand to make a short video demonstrating their artistic process and/or promoting their work that they in turn can utilize for promotional purposes or to support a grant application.